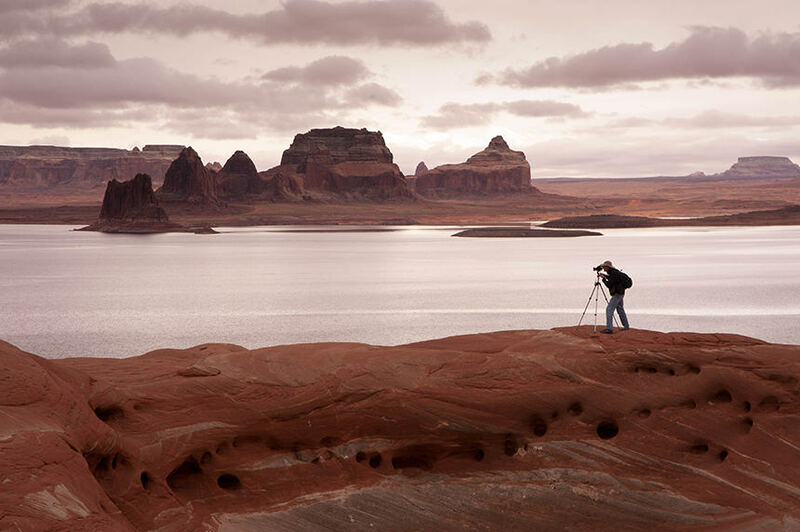 Experience the scenic shoreline and hidden gems of Glen Canyon through the lens of your camera with renowned photographer Gary Ladd. 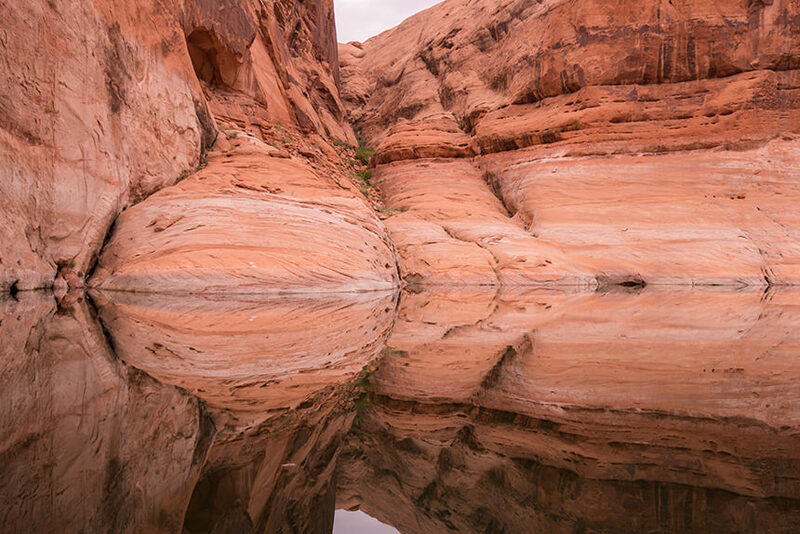 Travel at leisure through soaring canyons and perfect reflections. 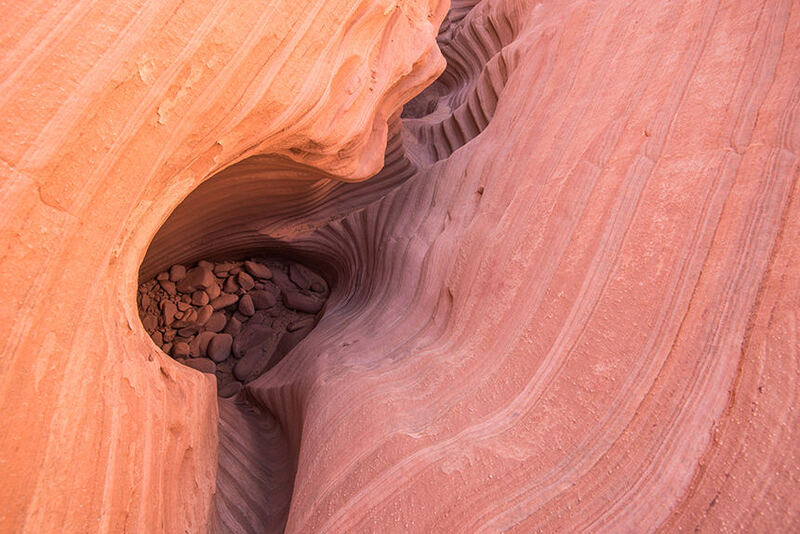 Explore sites rarely seen and walk the path less traveled while learning about the expansive history of the Colorado Plateau that shaped the scenic bounty of the American Southwest. 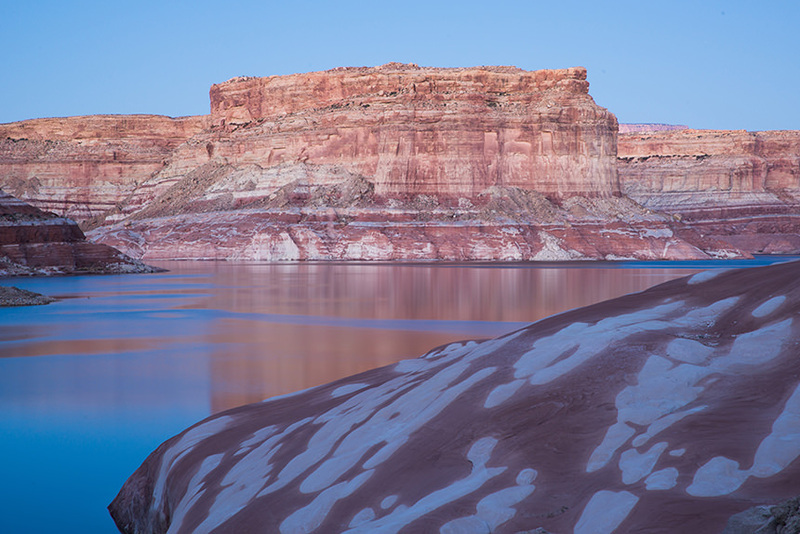 Trips depart by houseboat from Antelope Point Marina northeast of Page, Arizona and extend up through the Escalante branch of Glen Canyon with stops at the most popular views on Lake Powell as well as some lesser known photographic delights. 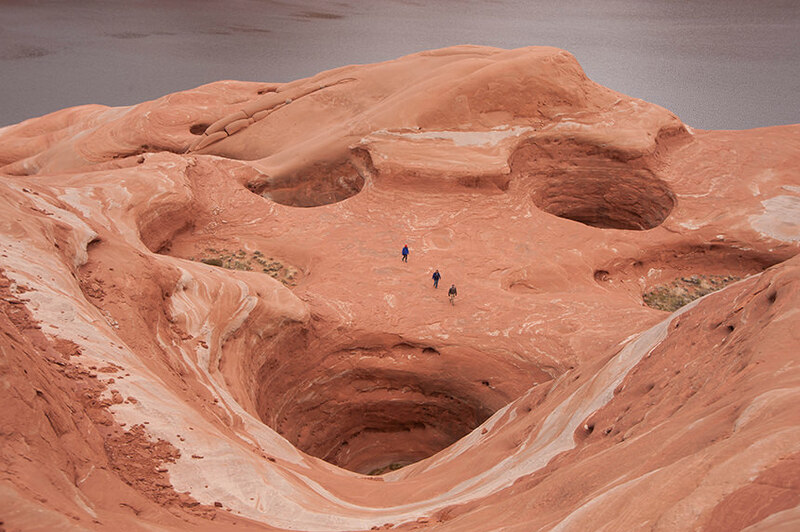 Short daily hikes will take you to breathtaking views and small class sizes ensure dedicated time with instructors. 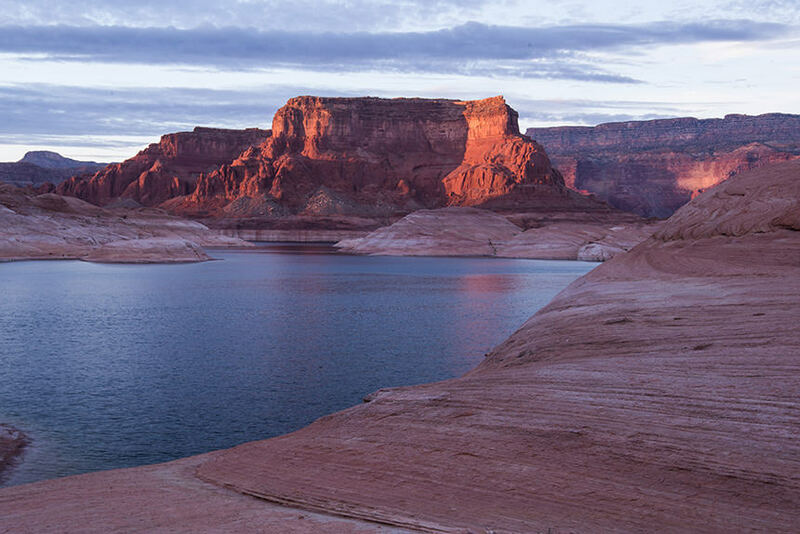 Sleep in your own cabin or under the stars while enjoying phenomenal cooking from the best crew in Glen Canyon and evening lessons on a variety of topics from strata, to stars and beyond. 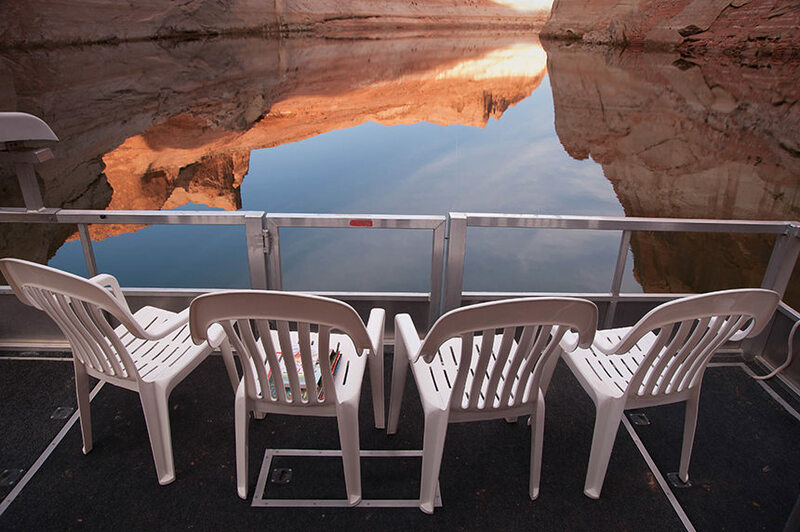 Each houseboat features two upper berths designed for two occupants and two lower berths for single occupants. 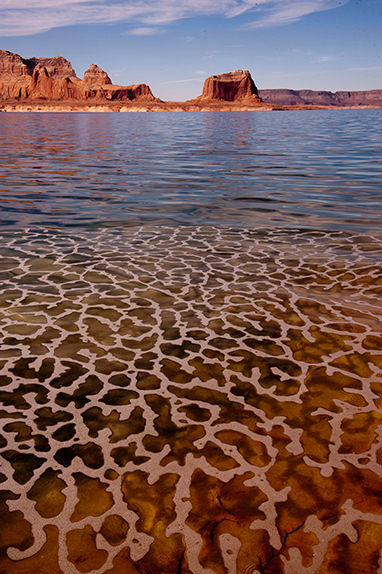 Each houseboat will accommodate a maximum of six registrants and sails with a minimum of four. If you have a group of 4-6 and would like to register together, please contact us. 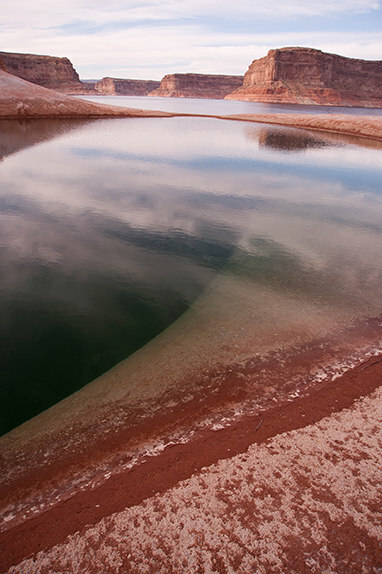 We will be happy to complete the registration process with you and waive the online credit card processing fee. 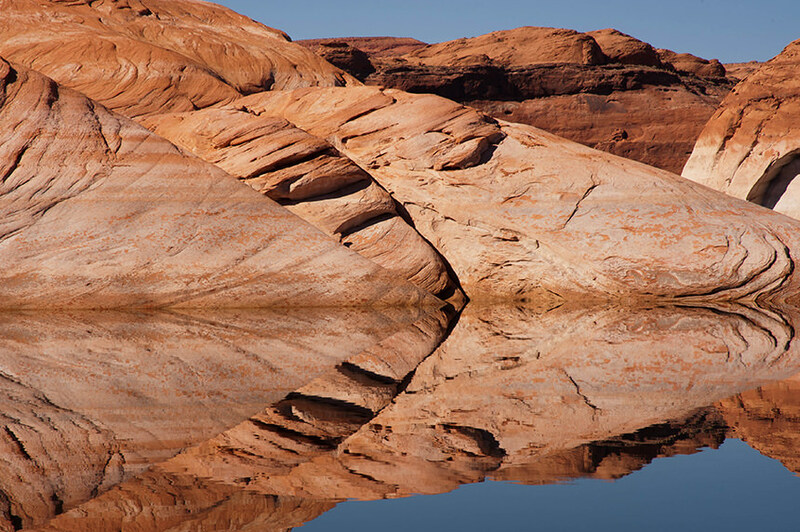 Included in the cost of every trip are three complete meals per day, snacks & beverages, boat fees and fuel, a pursor, our experienced captain and guide - Danny Woods, and the well versed instruction of photographer/geologist - Gary Ladd. 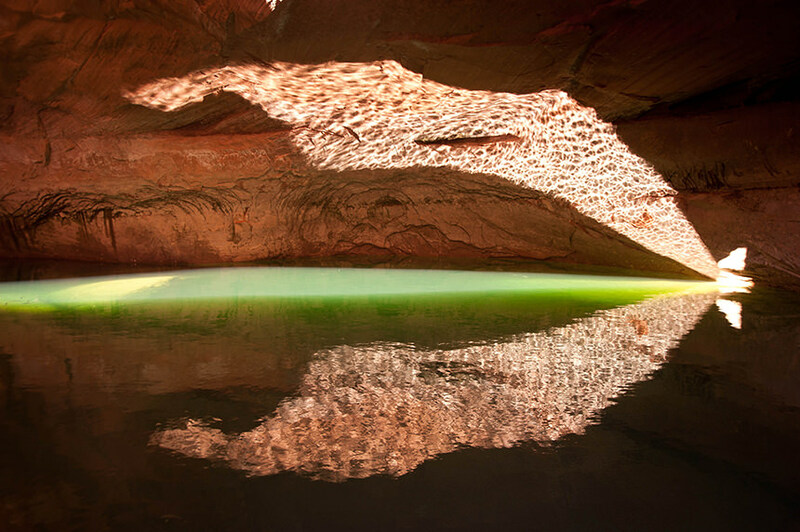 Sales tax will not be charged as Glen Canyon Conservancy is a 501(c)(3) non-profit organization. 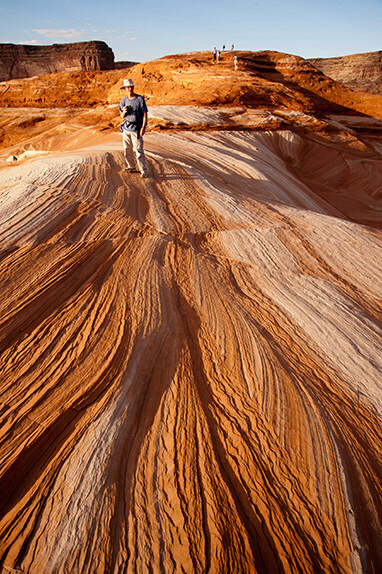 List of Possible Destinations: (Depending on the exact lake level and weather conditions) Padre Bay, Forest Alcove, Confluence Canyon, Cottonwood Canyon, Cookie Jar & Weathering Pit Ridge, Pool Canyon, Rock Creek Canyon, Gunsight Butte and Canyon, Dominguez Butte, Cathedral in the Desert, Last Chance Canyon, Escalante Canyon.